The first thing one needs to remember is that weight loss is unique to every person. 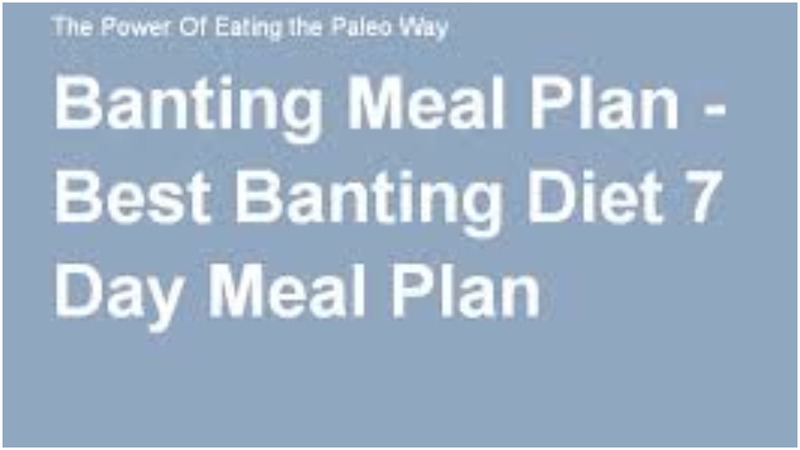 During your first few months of Banting, you’re probably going to experience dramatic weight loss as your body adapts to the new diet. 1. Eat enough animal fat. 4. Don't lie to yourself. 5. Don't over- or under-eat. 6. Don't eat too much protein. 8. Avoid too many fruits and nuts. 11. Always remember the above 10 rules.